From an authentic and traditional market in Budapest, to a charming international-oriented display in Nuremberg, Europe stands out with its impressive offering of beautiful Christmas-themed markets that promise to delight and enchant all visitors. Europe truly embraces the Christmas spirit, and with the festive season fast approaching, we have selected the five best Christmas markets that promise to turn your imagination into reality. 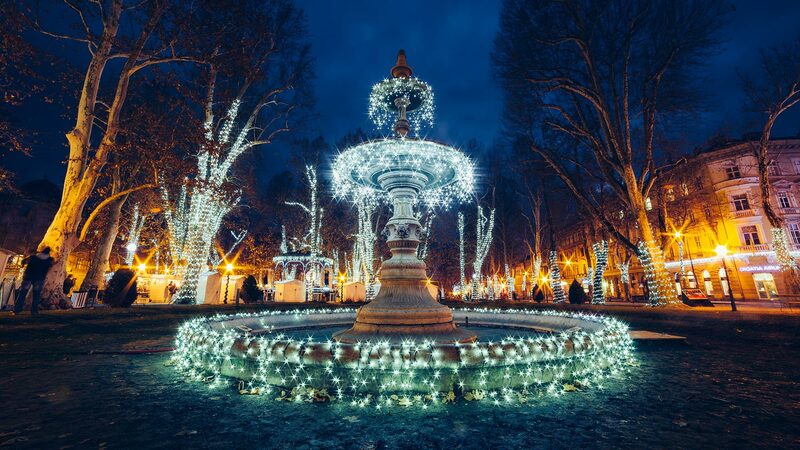 Let these incredible cities transport you to a Christmas wonderland. Dresden, known for its history and architecture, is the place to be for Christmas lovers during the cold winter months. 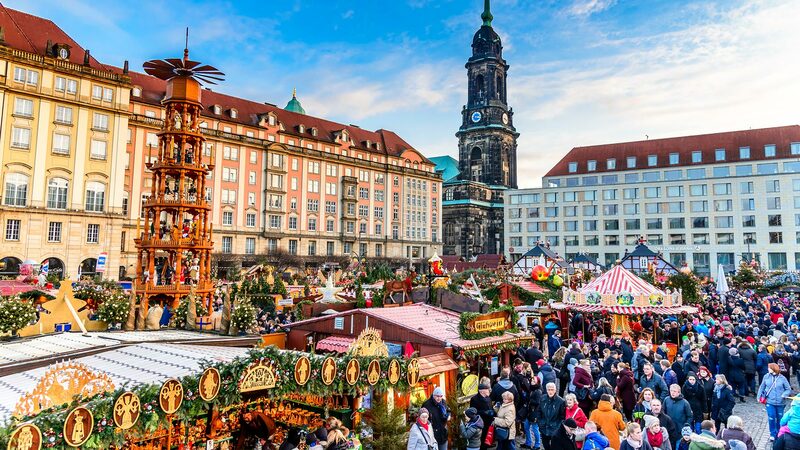 During Weihnachten, or Christmas as we more commonly know it, this historic city becomes one immensely enchanting festive wonderland, offering a huge variety of food and stalls to suit all travellers. Dresden consists of different markets spread all over the city, but the absolute must-see is the market outside the famous Frauenkirche church. For something truly memorable, let yourself be tempted into a cup of warm Gluhwein and the smell of freshly roasted chestnuts at Altmarkt. The only drawback? You may find it hard to leave! 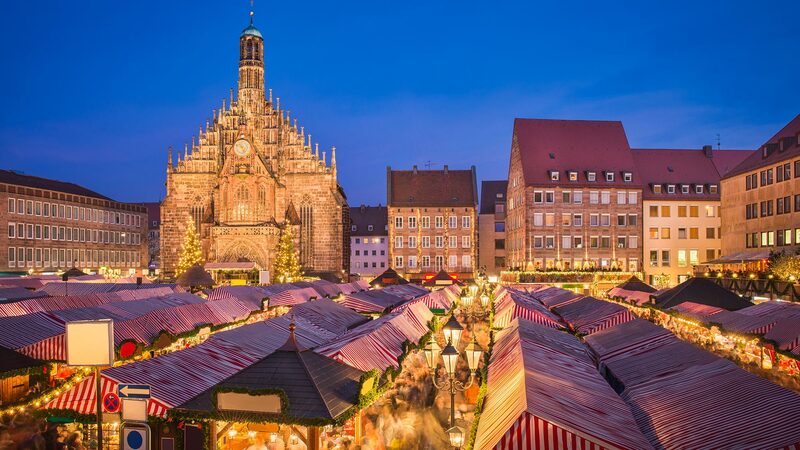 Do not miss one of Europe’s finest Christmas markets, with Nuremberg’s enticing aromas of mulled wine, irresistible bratwurst and traditional gingerbread creating an unforgettable atmosphere in the Old Town, which is decorated in colourful Christmas regalia over the festive season. Let yourself be enchanted by the city’s vibrant atmosphere, and be sure to visit the Market of the Sister Cities to purchase international gifts, including French marmalade and handmade Czech wooden angels. To truly embrace Nuremberg’s impressive Christmas offering, climb the stairs of the Church of Our Lady and get a wonderful view of the lights, red and white coloured stalls and the amazing Christmas-themed decorations. The Christmas markets in Vienna date back to the Middle Ages, with each boasting its own unique charm and magic. If you are looking for a market that has a lively atmosphere, the Rathausplatz Market is where you need to be. Try the delicious hot punch, it truly sets the mood in the lead-up to Christmas. 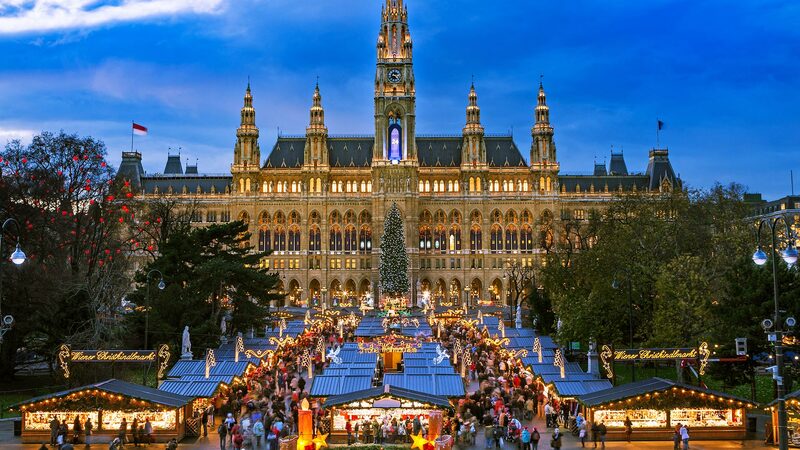 Make your way through the variety of stunning stalls selling Christmas ornaments, candles and mouth-watering bites, or make a beeline for the enormous Christmas Tree in front of the Rathaus. For an authentic Austrian experience, head to Spittelberg, a hidden gem loved by locals, and the perfect place to wind down after a busy evening perusing the market. 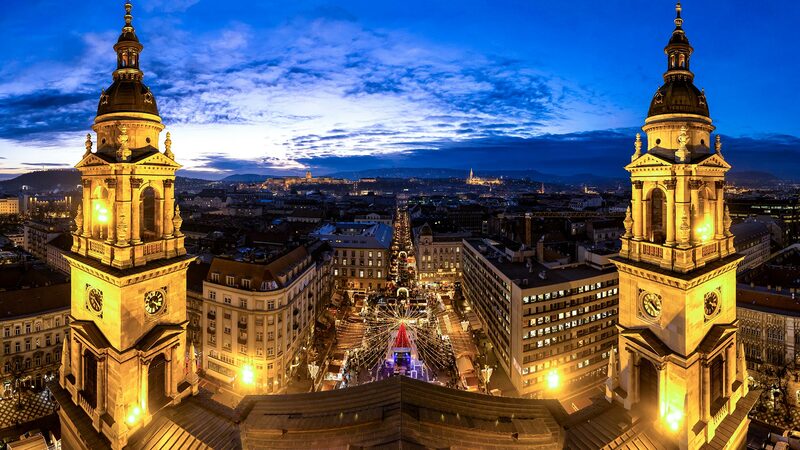 For the third time in a row, the Croatian capital has won the title of Best European Christmas Market. Offering an extensive variety of events and stalls, there truly is something for even the most discerning travellers. The most exciting events are held on Ban Josip Jelačić Square, which brings the city to life with music and concerts on open-air stages. For a truly magical experience, take in the iconic sky lantern ceremony, which sees thousands of lanterns released into the sky in one of Croatia’s most spectacular Christmas traditions. Zagreb also has lots on offer for the kids, including skating at Ice Park as well as a number of free concerts, all of which will take your Christmas experience to another level! This Eastern-European capital ticks all the boxes for classic Christmas markets. From a huge Christmas Tree to mouth-watering traditional Hungarian food, the range of stalls and activities are sure to cater to everyone from young children to adults. Make sure you visit the Christmas Fair at Vorosmarty Square, as well as the Christmas Market by Basilica, both of which offer a magical Christmas experience. Catch the monumental light show at St. Stephen’s Basilica, which allows visitors to see the see facade in a new dimension thanks to a pair of 3D glasses. The Christmas markets in Budapest differentiates from others around Europe by focusing on the preservation of authentic Hungarian Folk art and traditions, rather than commercialised Christmas gifts. Nowhere else in the world can a city make you feel like a local quite like Budapest.